Your interior lighting can make or break the entire style and theme of your home. The kitchen, in particular, represents a complex room that requires a multi-layered system of modern lighting in order to optimize safety and aesthetic qualities. 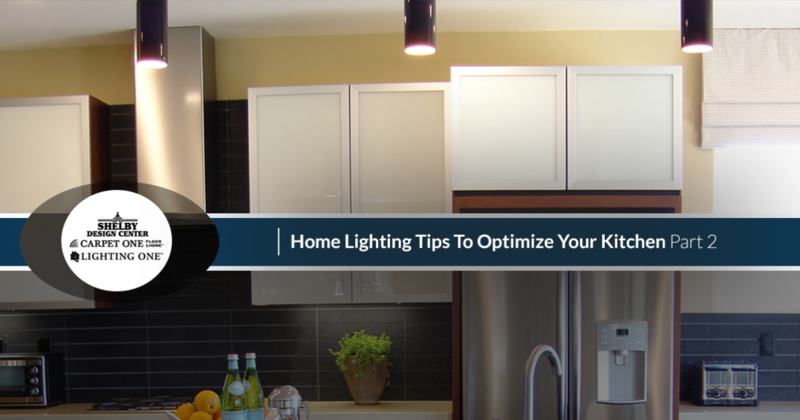 Today, we’ll continue off of last week’s installment by looking further into residential lighting tips that can help homeowners to optimize their space. As a go-to lighting company in Shelby, the Shelby Design Center is here to help Michigan residents find the perfect products and advice they need in order to illuminate their homes as beautifully as possible. By partnering with Carpet One and Lighting One, our lighting showroom is able to provide a vast inventory along with expert advice to give all customers the help they need. Our retail lighting services are here to help your home shine! While the style and position of light fixtures used will determine how bright your kitchen is, it’s actually the color of your surfaces that can determine how well lit everything will be. This is due to the color white and its ability to reflect light, making a room feel much brighter with less energy needed. Anyone looking to cut back on the wattage required to light the room or even the number of contemporary lighting fixtures in the kitchen will benefit from brighter, lighter shades. Dark countertops, for example, can require a third more lighting to properly illuminate the area! Combining your bright surfaces with windows can help to create much more natural light in the kitchen, cutting down on the need for renovations. Combining several task lighting elements with stunning ambient fixtures is a major part of making your kitchen’s lighting hum with beauty. Oftentimes, people get too caught up in the individual elements and not the overall effects, creating a lighting system that is far too bright. It’s crucial to balance these elements! For example, your accent lighting should be about three times brighter than surrounding lights in order to create a contrast while minimizing glare. Mixing and matching the power and brightness of your kitchen lighting will be the key here, creating an area that provides a warm natural glow without causing headaches. As with all rooms in the house, installing a dimmer switch can help to make big changes with little work. We recommend that you place at least one dimmer for each zone in which you’ll be working, whether it be for washing dishes or cutting and preparing meals. For little money down, your kitchen can benefit from the control that comes with one of our quality dimmer switches. Brighten up the room for reading a book or dim them low for a romantic dinner. In either case, dimmers can help you find the perfect balance for all of the lighting elements in the room. Finding the perfect balance for your kitchen can be a challenge. Our home lighting experts are here to help you every step of the way! From planning and design to customizing the style and bulb type, the Shelby Design Center is ready to make you into a lighting expert. 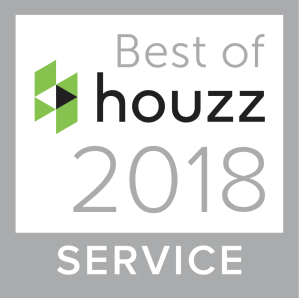 We’re proud to be a top lighting company in Shelby, holding the experience and inventory options needed to outfit any homeowner. Stop by our showroom today to see what we can do for your home!